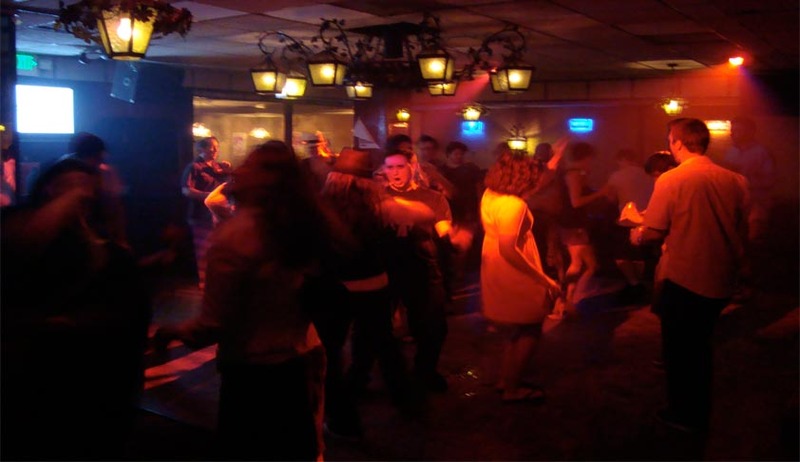 In a big interim relief for dance bars in Maharashtra, the Supreme Court today temporarily allowed those of which had been granted license to carry out their business without implementing some clauses of the new law brought in by the state government, which the apex court found were “weird and ridiculous” like CCTV in dance performing areas and ban on serving of liquor. This relief is available till November 24 when the matter will come up again and the court will hold a final hearing. A bench headed by justice Dipak Misra said the regulation prohibiting liquor in the dance performing was absurd. The bench also once again questioned the government decision to put dance bars under CCTV surveillance saying it may violate right to privacy of people visiting bars. The bar owners are against the vague definition of “obscenity”, conditions like three year jail prescribed for bar owner if dancer indulges in obscenity, ban on liquor in dancing area, mandatory partition between hotel and the dancing area and CCTV in the performing area and restriction of dance performances only till 11:30 while bars are open till 1:30 AM. Appearing for the bar owners, senior lawyer Jayant Bhushan argued that even after repeated order of the bench that unreasonable hurdles should not be placed in the way of bar owners and right to profession of the dancers, they are trying to circumvent each order by bringing new rules through back door.